Huobi HB10 Index, which tracks the top 10 coins traded on the Huobi Pro has been added to the famed Bloomberg Data Terminal. Users of Bloomberg Data Terminal will now have access to HUOBI 10 INDEX launched by Huobi through the service. 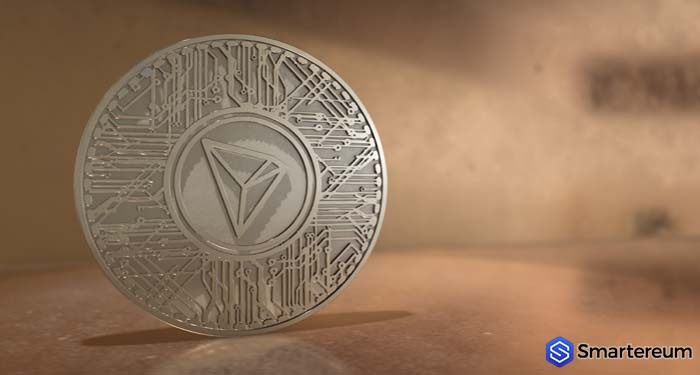 The index uses weighted samples to track in real time, the performance of the top 10 cryptocurrencies against Tether (USDT), a cryptocurrency pegged at the price of the dollar. The HB 10 cryptocurrency Index was introduced in May. 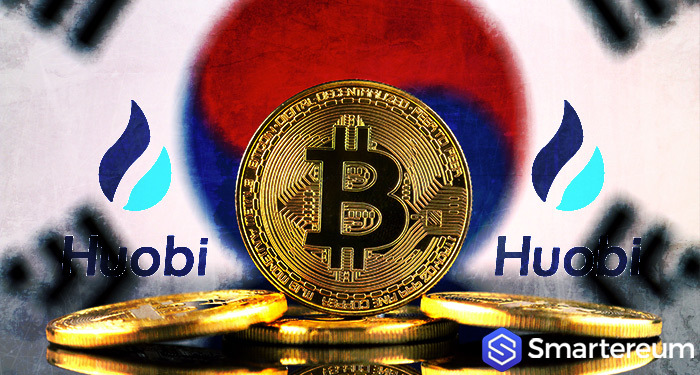 Huobi, currently the third biggest exchange by trading volume also released an exchange-traded fund that uses the HB 10 Index as a benchmark for investors to invest in a variety of cryptocurrencies. Bloomberg Data terminal was developed by Bloomberg for financial experts to access its market data. The system provides financial news, price quotes trading tools and secure messaging. It currently has over 325 thousand subscribers. Bloomberg terminal will feature the trading data of the cryptocurrencies against USDT; The cryptocurrencies include bitcoin, ethereum, bitcoin cash, litecoin, ethereum classic, Ripple (XRP), dash (DASH), zcash, and EOS.